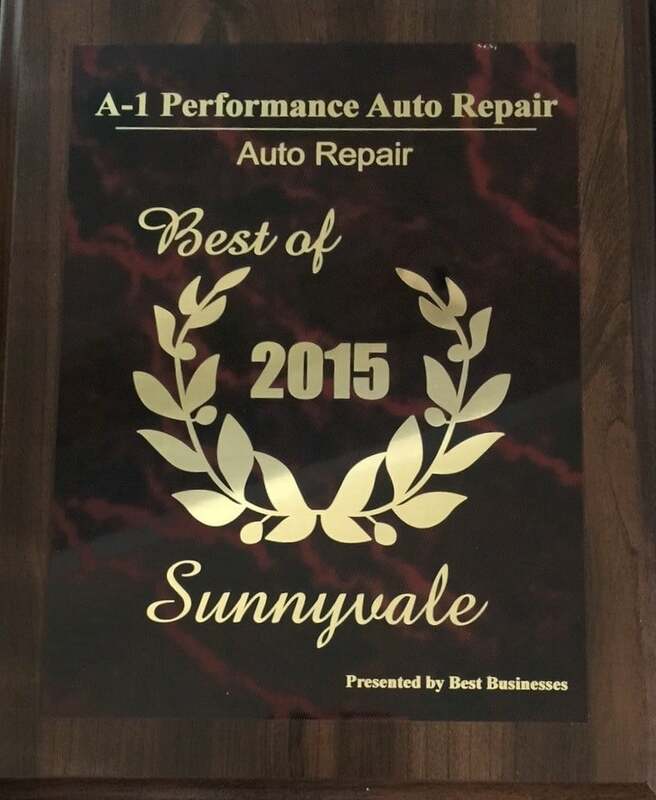 There is good news and bad news about how to wash a car in Sunnyvale. While the 2017 rainy season broke records and the draught is officially declared finished for now, conservation is still on the table. Of course, how to wash a car efficiently will require going to an automatic car wash. There is conservation built right into the car wash’s system. It will recycle water and use only the necessary amount of water that is required to get your car sparkling clean. But what if you want to do it yourself? 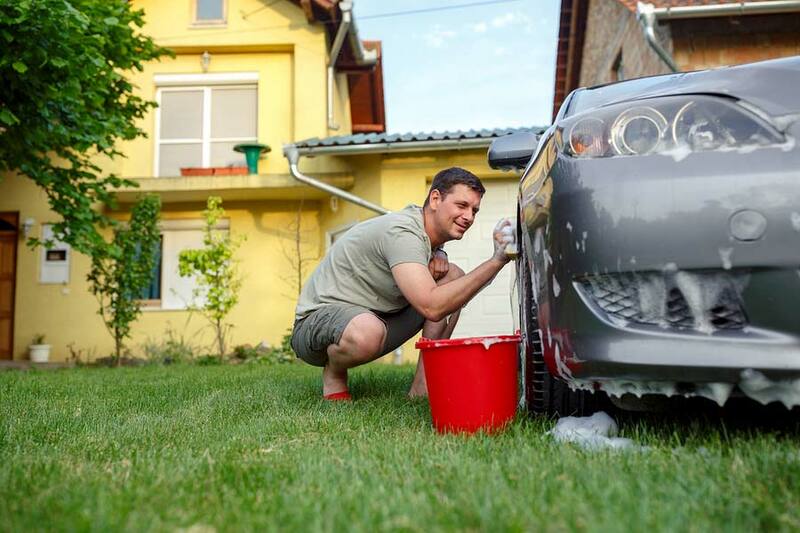 You can wash your car at home, providing you don’t have an HOA the prohibits it, of course. They city of Sunnyvale and the state of California doesn’t have a problem with you washing your car at home in 2018. However, that being said, you must have a nozzle on your hose that will allow you to completely shut the water off when you are not using the hose. This means that every single time you put the hose down in order to soap up the car or scrub a spot, your hose must be completely shut off. You cannot have any water coming out of your hose sprayer at all. So, make sure the gasket between the hose and the sprayer is in good condition and properly fitted. If your sprayer is still leaking water when you shut it off, it might be time to clean sand or other debris out of the sprayer so that the handle works properly. If that doesn’t work then you’ll need to replace it. When you have a very nice car, washing it yourself seems to be the only way it’ll be done right. And of course, some people are very concerned about what an automatic car wash might do to the finish. So, this year, how to wash your car without getting a ticket is easy! Enjoy!